A battery powered bike uses a lithium battery as assist power,generally installed motor,controller,shifter,player and other parts to make up a personal transport tool.They are small and light,becoming more and more popular among customers around the world. Compared with traditional Lead-acid bike,a lithium bike is more light,portable and has longer life span,more and more people choose a battery powered bike to travel,many companies participate in electric bicycle industry.When people realized the importance of environmental protection,the improvement of lithium battery technology and the intervention of Internet,there will be a revolution in lithium bike.However,the truth is we have meet obstacle when promotion battery powered bike in bike market,the two points is products repair and consumer’s daily maintenance. Here are two tips about the right way to use a battery powered bike and some precautions. When the battery powered bike is a new one,you should charge the battery fully even when the LED light turns green,the charging time usually between 8-10 hours. When your battery powered bike started,or you are against the wind,go uphills,or the pavement is rugged,you should better pedal your bike to provide assist power so you can reduce the battery consumption. 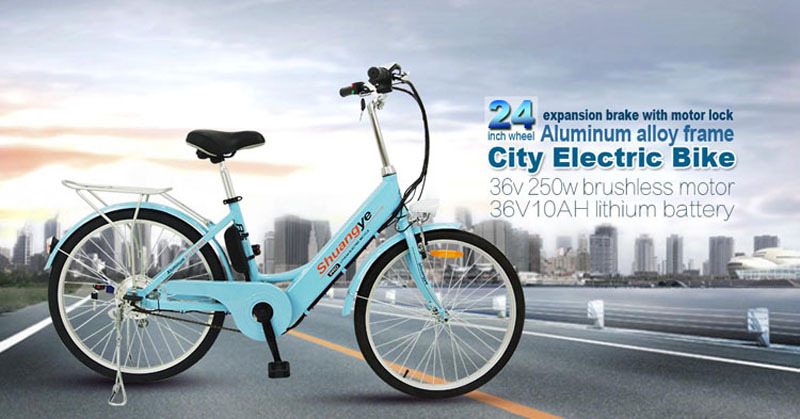 When an battery powered bike is putted away over 2 months,the battery should be fully charged,if the time over 5 months,the battery need a charge and discharge cycle. When you do not use your battery powered bike for a long time,you should close the power supply or take out the battery,because motor and controller will consume the battery in no-load status. There may be many problems when you use a battery powered bike,but if it is properly maintained,it will have a longer life span and provide you a convenient life.